M is a 2007 Japanese film directed by Ryuichi Hiroki and starring Nao Omori. 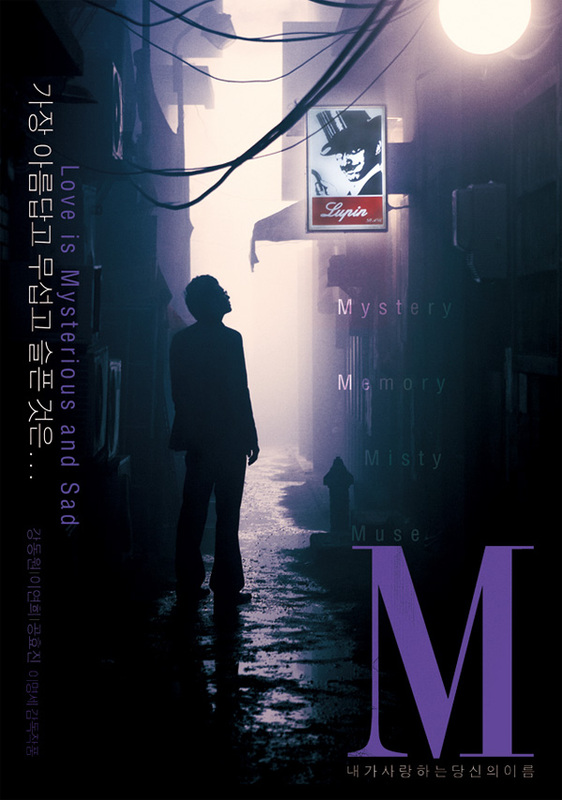 M is a 2007 South Korean film directed by Myung-se Lee and starring Dong-won Kang. M is a 1994 South Korean MBC Television drama starring Eun-ha Shim.